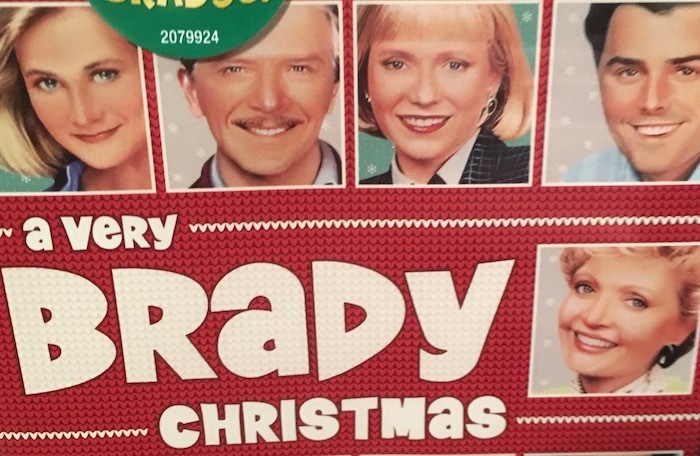 To celebrate the release of their new Classic TV Christmas DVDs, Paramount Home Entertainment has given us a copy A Very Brady Christmas to give away to one lucky reader. For your chance to win, follow us on Twitter and tweet us your favourite holiday special (or movie or classic TV episode). Don’t forget to mention why you love it! Contest closes on Friday, November 24th. We’ll PM the winner with details the following day.